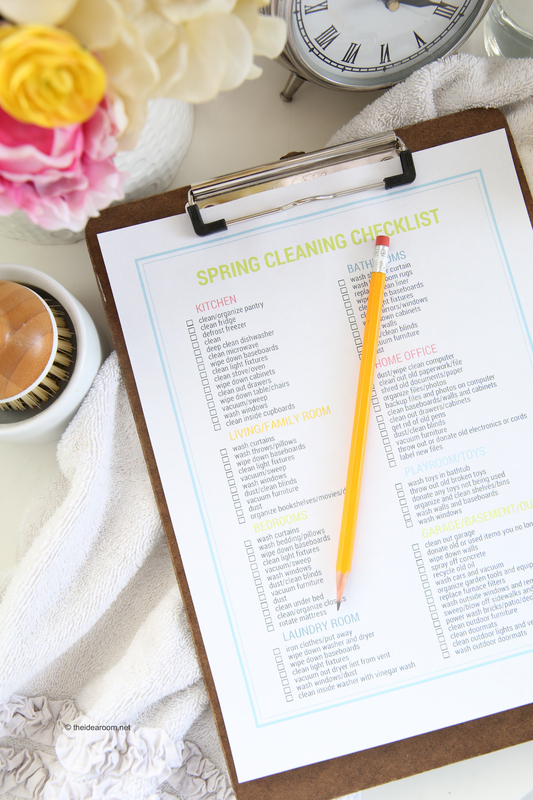 It always feels great to wipe down the dirty baseboards and get rid of unnecessary clutter. I also enjoy opening the windows and letting the fresh air flow through the house which has been shut up for the winter. With Spring upon us, I thought it would be nice to have an actual Printable Spring Cleaning Checklist. 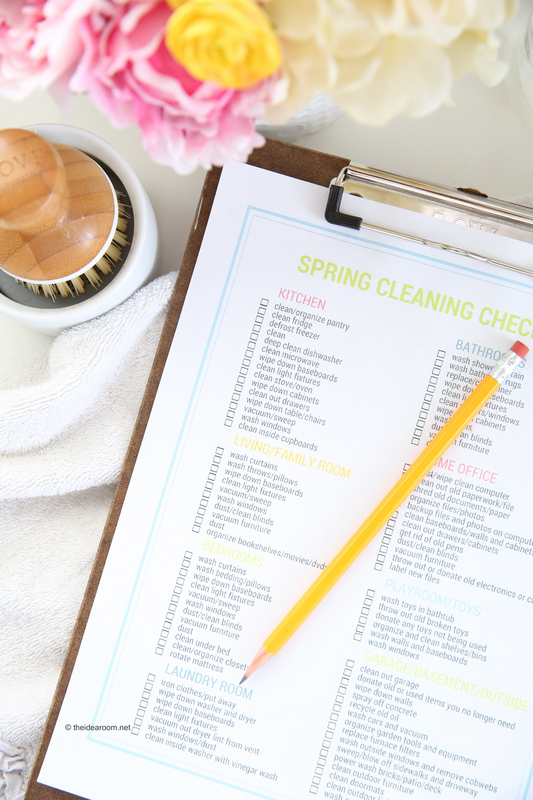 So I created one to be able to keep track of the Spring Cleaning “to do’s”. 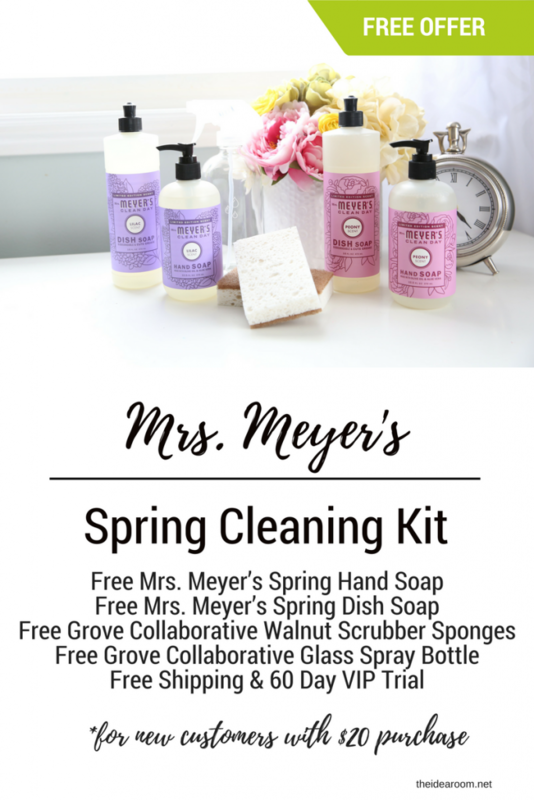 Spring Cleaning can be more fun when you clean with your favorite Mrs. Meyer’s cleaning products! Right now Grove Collaborative has a great deal that is only available for a few more days! 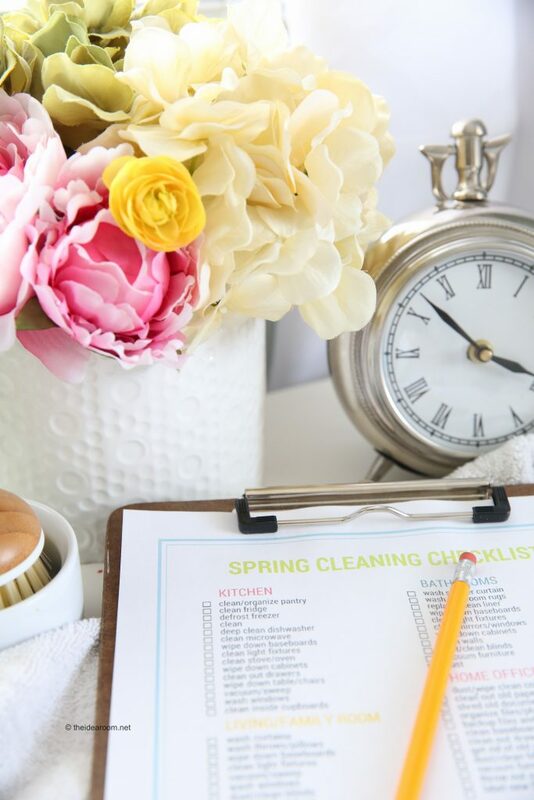 Right now, when you sign up for Grove and place your first order of $20 you’ll get this Fresh Start offer for free. This special offer is only good from Tuesday, March 7, 6:00 am (PST) through Sunday, March 12, 6:00 pm (PST). 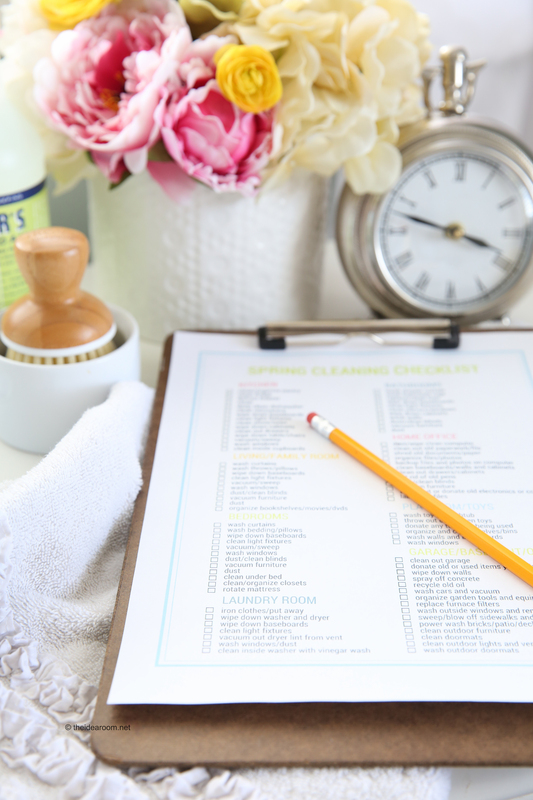 If you’re already an existing Grove customer, you’ll receive a Grove Collaborative Spray Bottle for 50% when you use my link here! The Mrs. Meyers soaps come in two limited edition spring scents, peony and lilac. Thanks to the blend of essential oils and plant-derived ingredients, they don’t smell artificial — just light and pretty…perfect for Spring!